There are a lot of talking and myths about new products and new appliances, which happened to be appearing in the bar. Myths, because often they are overestimated. This is one of the first "molecular" cuisine appliances. And even now, it is one of the more sustained trends. Basically a liquid with a stabilizer is filled into the container and is then pressurized with nitrogen or carbon dioxide. The result is a rather dense foam. Due to the much bigger surface of foam compared to liquids, the taste is amplified. And the texture is also modified, which makes the play with foam interesting. As long as you keep it simple, drinks with foams are quite successful. Though: use egg white and a good share of guests will reject the drink, due to a wet dog smell. Also be carefully if you are applying espumas to carbonated drinks, as the foam is expanding in a rapid pace. And the espuma bottles are also great to rapid infuse liquids - or you could carbonate as well! While inexpensive, the possibilities are almost unlimited. Culinary airs are done differently than espumas [foams]. Usually lecithin is used to stabilize - however an air pump or an immersion blender is used to create the airy texture. I found it less practical in mixology - it takes longer and is more complicated to do air and the palate usually reveals a lecithin aftertaste. Also it is much less stable as a foam. While sous vide is magic in the contemporary culinary arts and is expected to even gain tractions in residential kitchens [at least under hobby cooks], it is close to useless in the bar. Don't get me wrong here - using a vacuum sealer to store fruits for longer or using the vacuum sealer, to quick infuse is great. However if it comes to cooking on a controlled temperature [in vacuum bags], I can't just see an advantage. You can use sugar to make a "cold cooked" syrup [which taste amazingly fruity and doesn't have the typical jam characteristics]. Sous vide protein is great - but when is the last time, you used cooked protein in one of your drink [ok - basically egg white is protein - but I just meant meat]. This is an extremely expensive toy. And yes - it could be very useful in the bar. Basically it is a vacuum distillation apparatus. You could use it to distill on [little more than] room temperature [this though is pretty much in all countries prohibited] - but you could also make flavor essences or concentrate liquids [juices, syrups etc]. However - it is pretty complicated to use in a controlled [and repeatable] fashion and like already mentioned - it is expensive. Really expensive. So expensive, that it is not at all justifiable. However- if you find anywhere a rotovap and you are an advanced "operator" - feel free to use it. I am sure, that it will be worth your efforts. I guess, that you haven't heard lot about freeze distillation. But if, please directly forget the chance to use it to distill "your brandy" from wine or your "whisky" from beer. The risk of being poisoned by a concentrated amount of methanol is pretty high. However you could also freeze fractionate juices [to concentrate them] or syrups. It is not a technique, you are using very often, but it is definitely in some occasions very useful. Fruits are put into a sieve in a pot and steam is applied. This is releasing the juices in the fruits. It is not exactly a new technique. However I would see it as one of the most interesting ones. You get a sterilized juice, which you could use to do syrups [use freeze fractionation], liqueurs, etc. Disadvantage is, that the taste of the fruit changes to more jam'y character. But this is not necessary a bad thing. When "molecular" gastronomy [you rather would like to call it avantgarde cuisine] became popular, I got quite obsessed of spherification. It seems just so advanced. However I made also the experience, that it usually carries aromas of the necessary additive [calcium derivate and alginate]. Also it is very hard to get the right texture [especially if you are looking at "pearls" or "caviar"]. Also - the mis en place is very elaborate and laborious. Hence - I would not recommend this at all. And here we are, with one of the most useful new techniques. You don't only can make your own sodas or sparkling juices, but also can carbonate cocktails, or even carbonate sakes, wines or spirits. Sky's the limit - hence you should really consider, to get a rig for this - it is not even very expensive. Unfortunately it is not yet standard to have great ice in the bar. 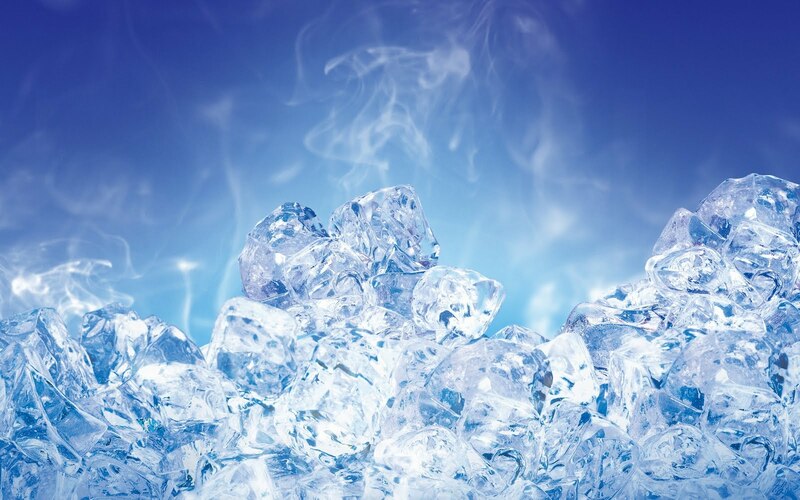 If you do have a Hoshizaki ice machine [or even a Kold-Draft], a ice ball maker is luxury [as it is quite expensive, it is not justifiable at all. 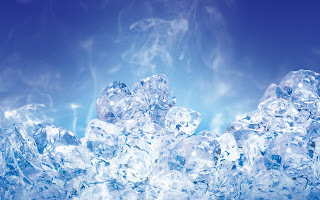 But if your ice machine is the usual crap - an ice ball maker is great service and presentation for premium spirits and cocktails. Molds for big ice cubes or balls are suitable substitutes however it is hard to keep the quality consistent. Another thing, which might be just overrated - on the other hand they are useful. Aging cocktails in oak - or syrups or extra aging spirits - sky's the limit. Though it also needs a bit preparation, care, mis en place and especially the need of consistent testing to ensure an adequate result. I guess, that I covered most of the new methods and techniques. However if I did forgot one or the other method, just mentioning it in the comments, and I will update this post.